JASPER -- Jasper Police asking for your help today locating a theft suspect. Police say he stole a debit card from the Dollar General on Mannheim and tried to use it at Walgreens and Circle A. The man walks with a limp and was using a black cane. 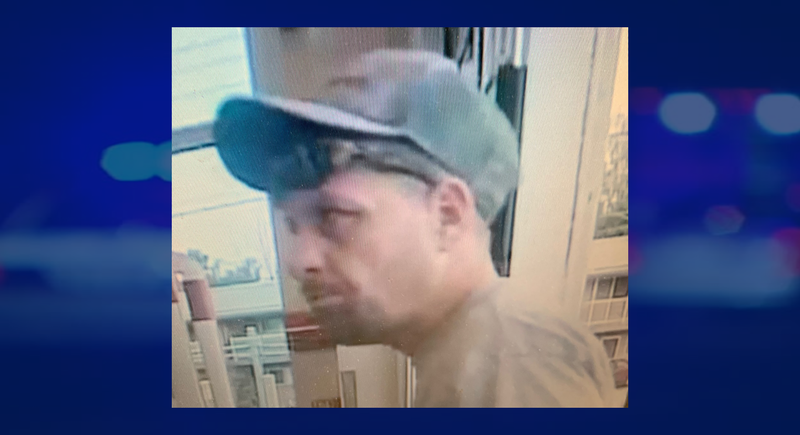 If you know the man, you’re asked to contact Jasper Police at (812) 482 – 2255 or via the anonymous tip line at (812) 481 – COPS (2677).